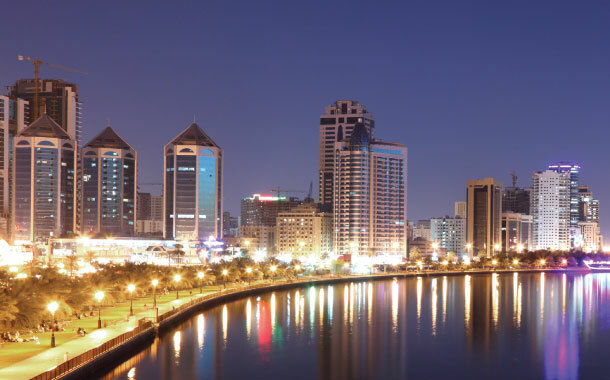 Arrive at Sharjah International Airport today morning on your Air Arabia flight. We shall transfer you to your hotel in Sharjah. Subject to time of arrival and standard international check-in time, you will be able to check into your chosen accommodation. In the afternoon, head for a desert safari in Sharjah. The drive continues across the desert. We stop to watch the beautiful sunset before reaching our campsite where you have the opportunity to do a camel ride, sand boarding and try out a henna design. Enjoy a delicious barbecue dinner and shisha (the famous Arabic water pipe). Before returning to your Sharjah accommodation watch a belly dance performance. Overnight in the comfort of your room. Relish your buffet breakfast. Thereafter you need to go on your own to the closest stop for your Hop On Hop Off Bus around Sharjah. You have two routes to choose from – Red Route and Green Route with the main starting point being the famous Central Blue Souq. 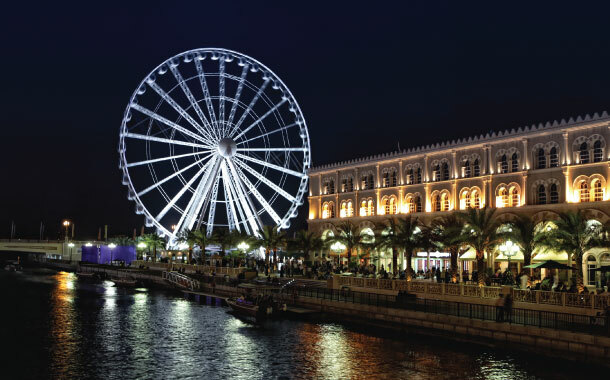 The Red Route allows you to spend time at the scenic Al Majaz Waterfront and its amphitheatre, Al Qasba, a premium entertainment spot including the impressive Sharjah Fountain. You will also have an opportunity to take a ride on the gigantic Etisalat Eye of The Emirates for a bird’s eye view of Sharjah. 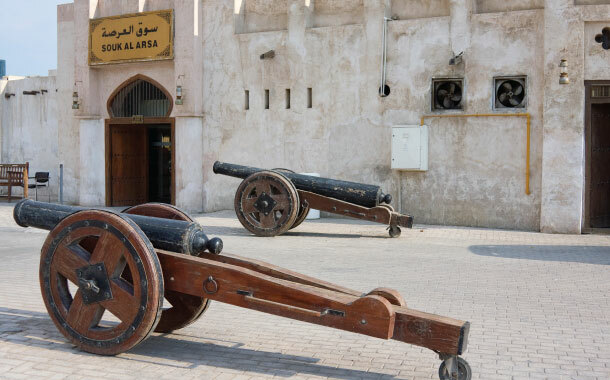 Kids will love to visit the Sharjah Aquarium and Maritime Museum. Admire the architectural splendours of Al Noor Mosque. Return to your hotel for the night. After breakfast, check-out from the hotel. 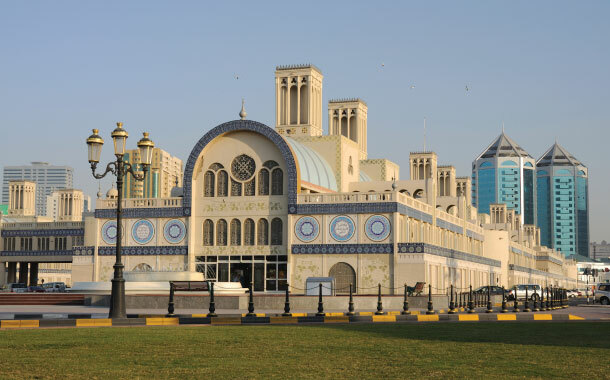 Thereafter you are free to indulge in some retail therapy in the many shopping malls in Sharjah. Some of the more popular ones being City Centre Sharjah, Golden Centre for those interested in buying gold or the Blue Souq and many more. Thereafter, we shall transfer you to the airport for your flight to your onward destination. Above prices are valid till July 31, 2018. Standard check in time in Dubai is 1500hrs and check out time is 1000hrs. Supplement for guaranteed early check in / late check out on direct payment basis.